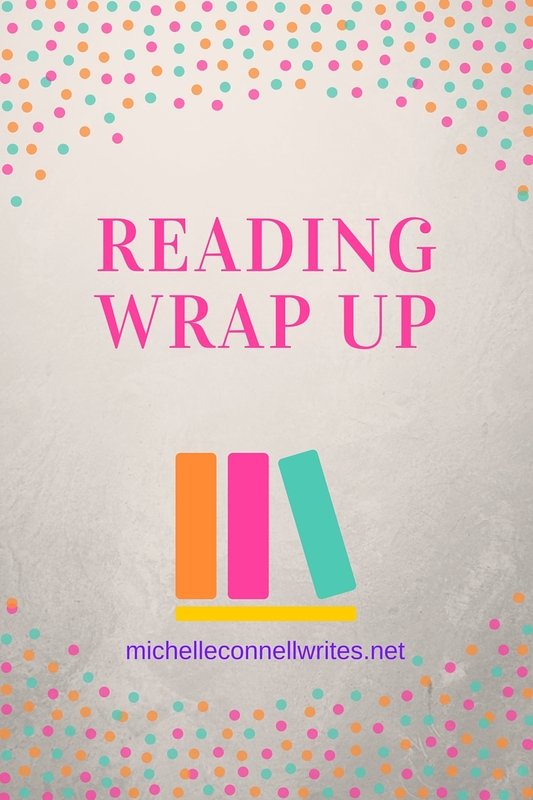 I couldn’t believe that I had to write my reading wrap up post already, I almost forgot today was the last Friday of October! Wow, time does fly when you’re working on one book and trying to market another and homeschool in between and read a book or two and….well, you get the idea. Anyway, not a lot of reading got done this month. I have read 4 books and am in the middle of another. The first I read was for the library book club, which I just joined. A nice group of ladies. (I met with them back in March when we discussed Cookie Encounter) If you’re new and missed that post, you can read it here. 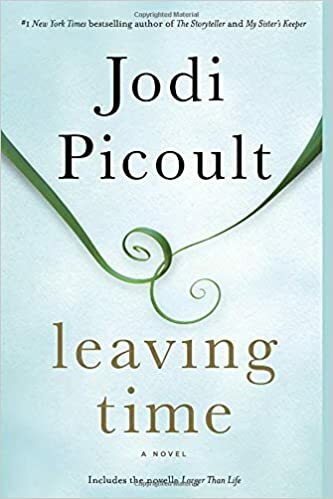 Anyway, the pick for October was Jodi Picoult’s Leaving Time. Had it not been for library club, I would not have finished it. The plot was intriguing, about a girl who was looking for her mother who disappeared when the girl was a baby. She couldn’t figure out why nobody knew what happened to her. She had been an elephant researcher and advocate in Africa but anyway, there was way too much info about elephants (I felt like I was reading a nonfiction book in between the plot) and then there were psychics involved and all that mumbo jumbo I don’t believe in. The next book I read was excellent, a 5-star. 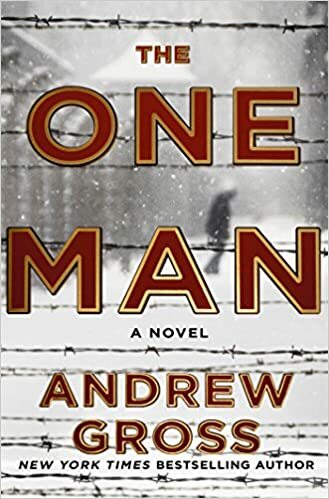 The One Man by Andrew Gross involved a young man sneaking into a German death camp to pull out a physicist who had knowledge that could change the course of the war. The training he went through and the emotions involved, and of course the atrocities of the death camps were realistic and spot on. An excellent and suspenseful read. 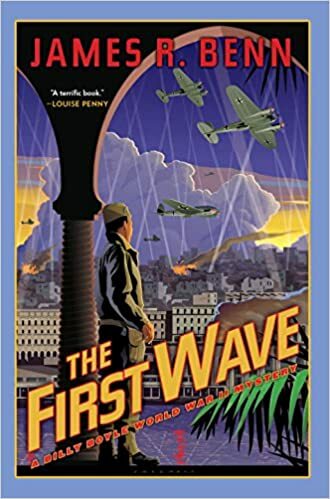 Another WWII book I read was the second in the Billy Boyle Series, The First Wave by James Benn. I’m enjoying this series and like the character, Billy. In this one, which takes place in Algiers, he investigates a drug ring, smuggling, and the kidnapping of his girl friend which has to be lower priority, making it very hard for Billy to do. He gets imprisoned, shot at, beat up, and finally brings everything to a satisfying conclusion. 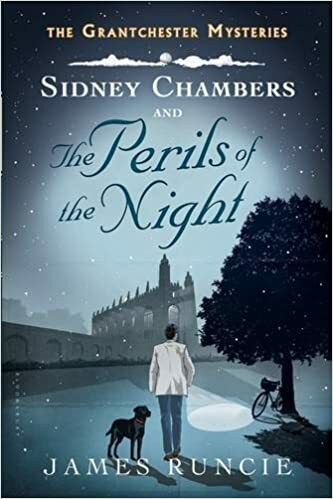 The last book for this month, is Sidney Chambers And The Perils of the Night by James Runcie, a new to me author. These are short stories which take place in the late 50s with priest, Sidney Chambers of Grantchester. These stories are in the same vein of the Father Brown mysteries by G.K. Chesterton. Sidney finds himself in several cases around the village while at the same time, fulfilling his priestly duties. I like the characters and the setting in this series and Sidney also has a love interest who lives in Germany. I have the third book of the series in my TBR pile, which I just checked out. I guess it was a month of intrigue, wasn’t it? For the rest of the year I will be finishing all my half-started ones for my Goodreads goal, the library books checked out, plus in a few weeks, Christmas stories. I love to read wintery, uplifting Christmas stories this time of year! What do you recommend for Christmas stories? Do you have a favorite I should check out? Share with us! P.S. In my latest newsletter I have a funny video related to typos, and a drawing. If you want to read about it, just sign up for it by clicking on the button at the top right. ← Writing Prompt Wednesday #52: I Never…. I haven’t read any of James Runcie’s books, but I love the English TV series, Grantchester, based on the Sidney Chambers novels. I enjoy reading Christmas stories this time of the year, too. Two of my favourites are A Redbird Christmas by Fannie Flagg, and Paper Angels by Jimmy Wayne. Both are heartwarming, uplifting stories. I didn’t know it was a TV show, too! I’ll have to see if I can find it. And thanks for your two Christmas book suggestions, I’ll look into those as well.